Nothing takes the magic out of a visit to Disneyland more quickly than long lines or missing a show that you wanted to see. Having a plan can help you make the most of your time at Disneyland Paris and make your visit magical. Like any amusement or theme park, there can be long lines for top attractions. Fortunately, by utilizing Disney’s FastPass service, taking advantage of Extra Magic Hours, and knowing which rides to hit first, you can drastically reduce your time in line. It always surprises me when I visit a Disney park how many people have done virtually no research or planning. There are three things that generally determine the length of waits for attractions and characters. The first is the number of visitors at the park. Avoiding peak weekends is the best way to minimize that impact. Second is how popular a ride, show or character meet is. The third, and trickiest to figure out, is capacity. 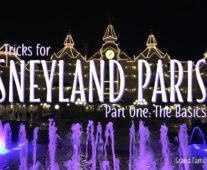 Even if it is a crowded time at a park, you can avoid waiting at even the most popular attractions if you are able to use FastPass or Extra Magic Hours. However, there are some rides, shows, and character meet-and-greets where those time-saving options aren’t available. For those attractions, it is critical to know the optimum time to go to minimize your wait. I recommend developing a rough touring plan ahead of your visit in order to minimize stress and waiting. I have included a sample touring plan at the end of this post. 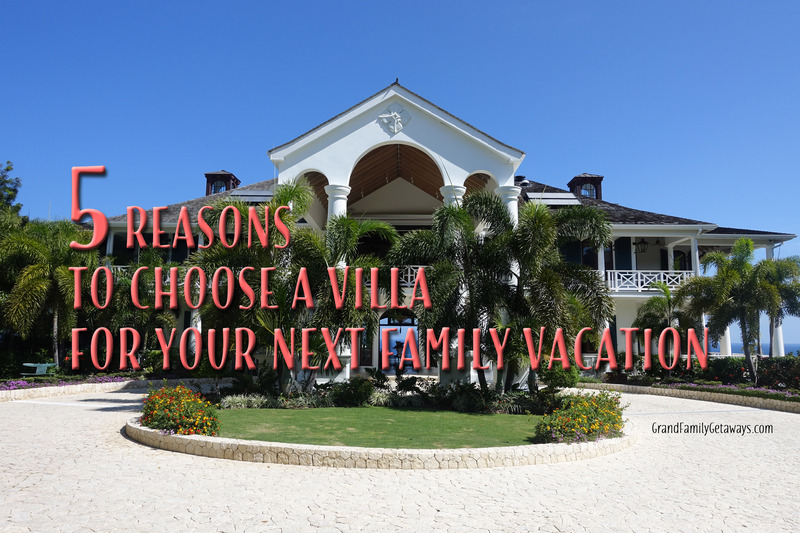 But you will need to customize your plan based on your trip dates and attraction preferences. “What is a touring plan?”, you ask? 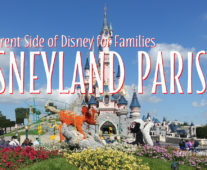 Essentially a touring plan is a rough schedule of what you are going to do during your visit to Disneyland Paris. Your plan then serves as your own personal guide to making the most of your visit. A touring plan could be as simple as a list of rides you want to do, along with the times of shows that you plan on seeing. 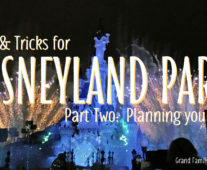 Or your Disneyland Paris touring plan could be very detailed with expected wait times and estimates for how long you will be eating and walking. While there are tons of very detailed touring plans for virtually any type of visit to Walt Disney World in Florida, few exist for Disneyland Paris. There are several reasons for this omission. First, far fewer people visit Disneyland Paris and they go for shorter periods of time. Second, you cannot select your FastPass times in advance. 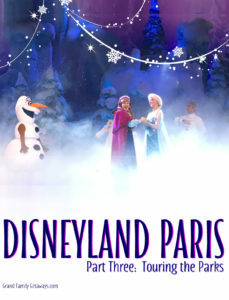 Third, Disneyland Paris changes its offering of shows quite frequently and the times for character meet-and-greets also change often. Therefore, you will likely need to sketch out your own touring plan based on the current offerings at the time of your visit. 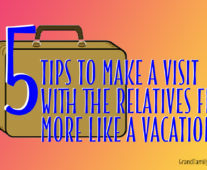 Your first step in designing a plan should be to make a list of all of the attractions your family wants to enjoy. 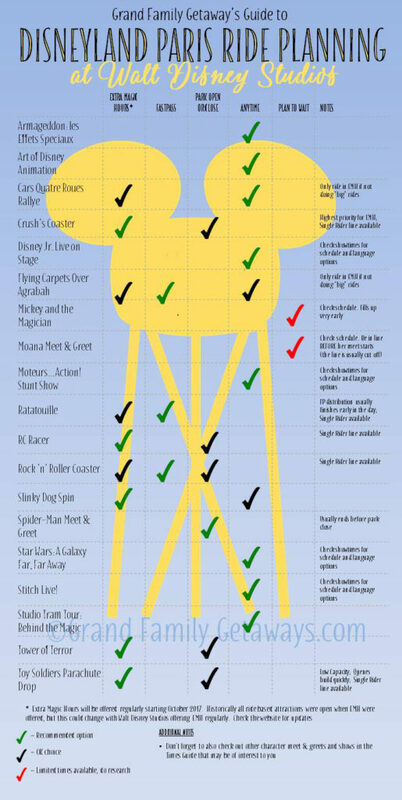 The infographic in this post lists many of them, but you should also check the Disneyland Paris site, paying attention to ride refurbishments and closures. If you have children, be sure to note which rides they are not big enough to ride. Also, download the latest copy of the Times Guide that lists all of the current character meet-and-greets and shows offered. This schedule can change frequently, so be sure to double check the week before your visit. 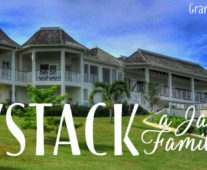 Add to your list any character meal reservations or restaurants you want to experience. Next, in your time schedule place the once daily shows (like parades or fireworks) you want to see and dining reservations you desire. 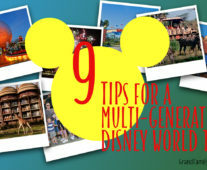 Then figure out when you will do the rides, character meet-and-greets, and other shows on your list using the infographics I have created listing the best ways to experience the most popular attractions in both Disneyland Park and Walt Disney Studios. Be sure to consult a map as you do this plan to avoid running all over the park. My suggestions on when to go on attractions take into account their popularity, capacity, hours of operation, and the ability to use a FastPass. There are several rides with low capacity. These include Dumbo, Orbitron, Toy Story Parachutes, Crush’s Coaster, RC Racer, Cars Quatre Roues Rallye, Autopia, and Slinky Dog Coaster. None of these low capacity rides offer FastPasses, so I highly recommend putting these rides into your touring plan for park opening or enjoying them during Extra Magic Hours if they are available. Include breaks for naps, snacks, and bathrooms in your touring plan. If you have smaller children (or anyone who needs more rest), you will ideally have some time back at your hotel for a nap or relaxation. Disneyland Paris is exhausting, so getting away from the park, even if no one naps, can be useful. If a mid-day break at your hotel isn’t possible, then plan on longer lunches, shows with seating, riding the Railroad for multiple loops, and people-watching time. You can also relax in the lobby or lounges of the Disneyland Hotel (or the gardens if it is nice weather) for a mental break. Planning around FastPasses can be tricky, as it is very difficult to guess what return times you will get. While FastPasses can still save you a great deal of time, they can also make planning difficult. Before you scan your tickets for a FastPass, check the time they are currently quoting to ensure it doesn’t conflict with a dining reservation or show that you want to see. Finally, review and edit your touring plan. Make a note of those attractions you might skip if you are behind schedule. Ensure you have scheduled in breaks as well. 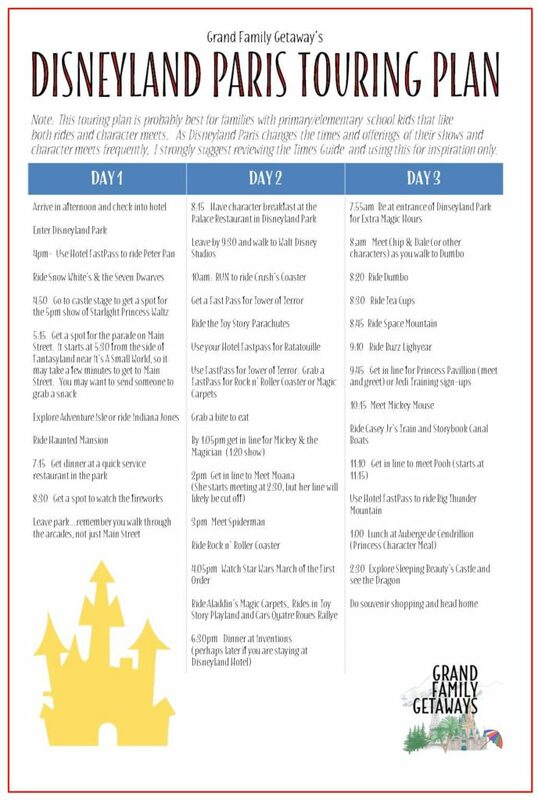 This is what my family’s touring plan for Disneyland Paris looks like for a weekend trip. Most importantly, remember that the goal is to have fun, not to do everything! It would take a very long trip with an exhausting touring schedule to see and do everything Disneyland Paris has to offer. I strongly recommend prioritizing what you most want to do and focusing your touring plan around those activities.